Madikwe Game Reserve is a situated in the North West province of South Africa and borders Botswana. As the fifth largest game reserve in South Africa, you can expect to see a wide variety of species. 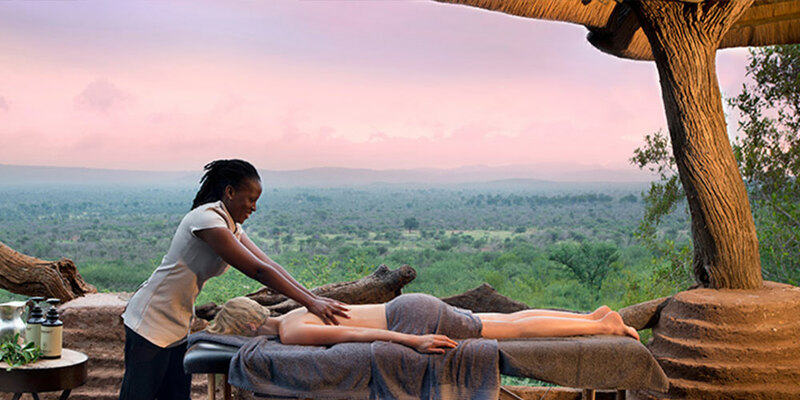 Madikwe Game Reserve is one of only a few malaria-free reserves in southern Africa. This hidden gem is one of the lesser known parks in South Africa and is well regarded as one of the best conservation areas in Africa. The Madikwe Game Reserve is home to the Big five and during your visit you may have the rare opportunity to see the endangered African Wild Dog. The land was previously used for farming but the poor condition of the soil deemed farming efforts mostly unsuccessful. The South African government then decided to use the land as a national park to uplift the disadvantaged area. There are a number of luxurious lodges and community lodges in the reserve. Each offering a unique African safari experience to visitors. The Madikwe Safari Lodge located in the central eastern part of the Madikwe Game Reserve is made up of three separate private lodges with 20 luxury suites in total. Each luxury suite has air conditioning, a private pool, a safe, a mini bar as well as a fire place and electric blankets for the colder winter months. When staying at the Madikwe Safari Lodge you can expect to see zebras, impala, wildebeest, wild dogs, elephants and lions. Between October and April the lodge is also a great place for bird watching. During this period over 350 species have been recorded in the area. The Madikwe Safari Lodge is a child friendly accommodation option. The children are entertained with family safari drives, dung tracking, star gazing, games night and a lot more. For the adults there are spa facilities where you can indulge in relaxing treatments. 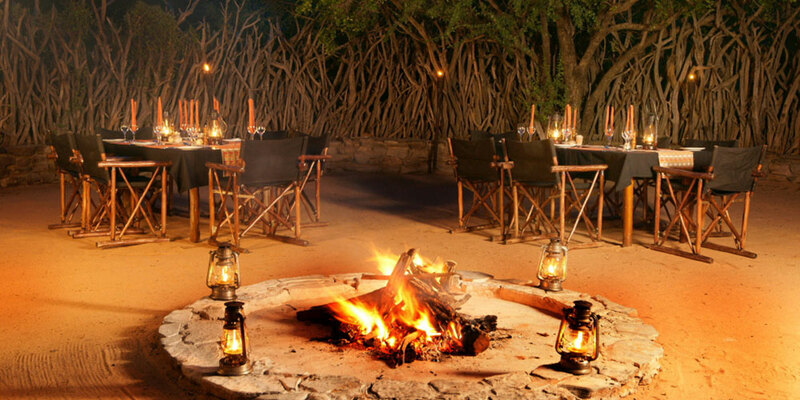 This five star game lodge is set along a rocky ridge in the Madikwe Game Reserve. The location offers stunning views of the surrounding reserve. The Impodimo Lodge offers daily game drives which offers you the opportunity to spot a wide variety of wild life including the Big Five. The lodge facilities include a feature swimming pool, a library, in-room spa treatments, a bush dinner venue and outdoor dining options. The Impodimo Game Lodge was the first within the reserve to have qualified Shangaan trackers on their team. The team at Impodimo Game Lodge enjoys sharing the magic of an African safari with children. Management will work with parents to ensure that children are well looked after during their stay. The opulent Jamala Royal Safari Lodge is managed by its owners. The luxury safari lodge combines colonial style with the African elements to create a luxurious five star experience fit for a king. During your stay at the Jamala Royal Safari Lodge you will be treated to personal service, access to the exclusive rim-flow pool, separate outdoor showers and wooden decks over looking the Jamala waterhole. Children are welcome and they will have their own fun filled program to keep them entertained through out your stay at the lodge. The children are treated to face painting, storytelling, African beading and many more fun activities. 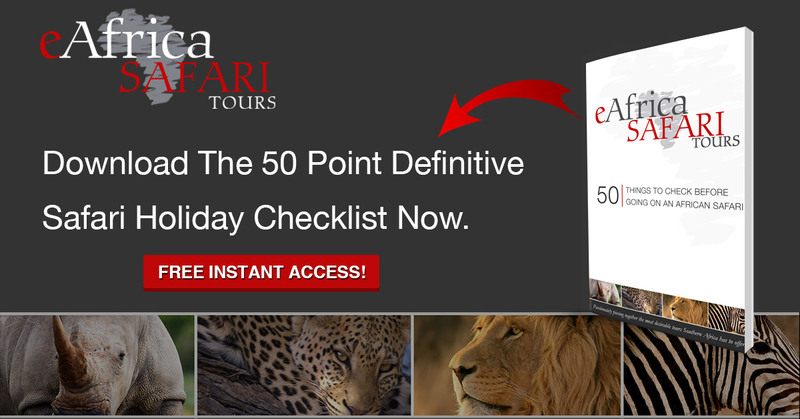 These featured safari properties are available through out the year. Whether you are young or old, there really is something for everyone at Madikwe Game Reserve. 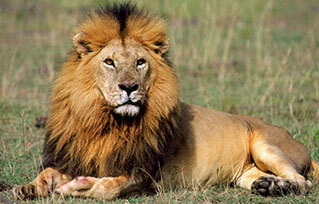 Speak to one of our safari tours specialists today about booking your next holiday in this African playground.